FRANKIE HEARTS FASHION: Who's biting on the Gator? Who's biting on the Gator? 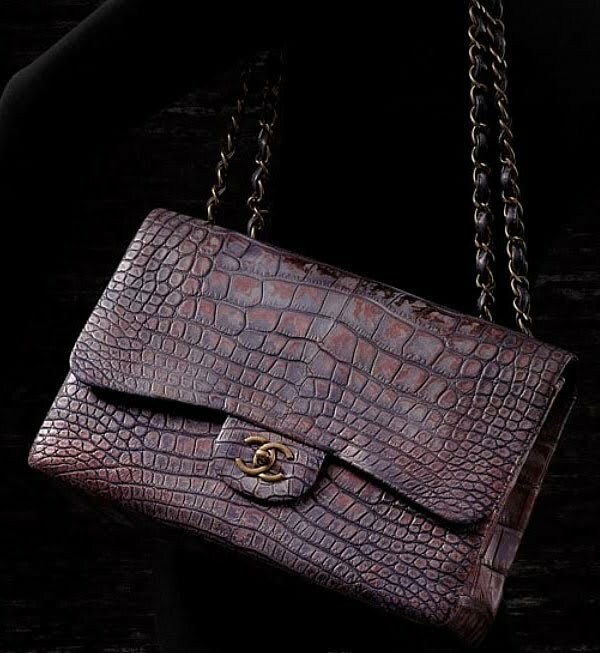 Classic Chanel Flap Bag in Alligator...Available for the bargain price of $22,000. Who's in?